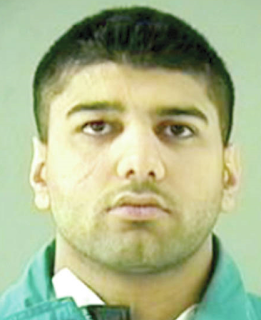 Former Abbotsford gangster Jimi Sandhu, who was well known as the leader of a local gang, has been arrested for running a drug operation in India. He was deported in early 2016 for criminality. 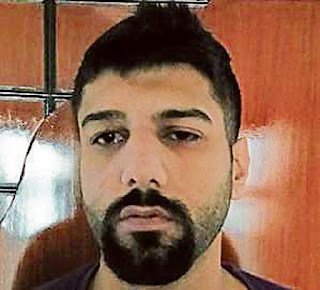 Sandhu, 28, was the alleged factory owner and one of the key players involved in the manufacturing of ketamine, as well as hash, cocaine and opium. Sandhu was charged in 2014 with second-degree murder in the killing of Red Scorpions gangster Matt Campbell, who staggered into a Fraser Valley Auto Mall business bleeding from a stab wound to his neck. Charges were later dropped. Sandhu argued at his deportation hearing that he should be permitted to remain in Canada because he had changed his life.